Kendrick Lamar, an internationally-celebrated Grammy Award winning global super star, and Anthony Tiffith Billboard Magazine’s Executive of the Year, are set to curate and produce “Black Panther: The Album.” This album will feature music from and inspired by the new Black Panther film from Marvel Studios. The lead single, “All The Stars,” featuring Kendrick Lamar and label mate SZA, produced by Sounwave will also be included. Lamar and Tiffith will collaborate with Coogler directly in the creation of music specific to the needs of the film. This will mark the first time that Lamar, whom Rolling Stone dubbed “the greatest rapper alive,” will write, produce, perform and curate for a major motion picture. 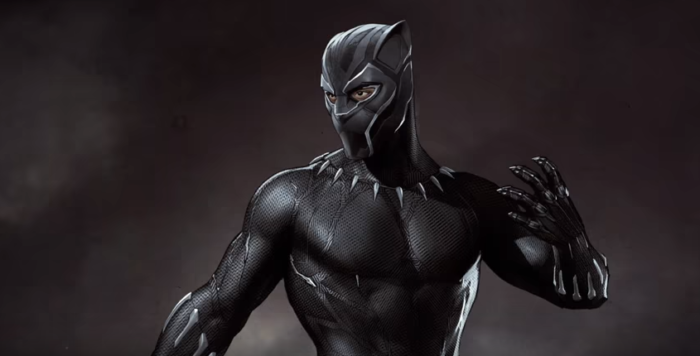 Marvel Studio’s “Black Panther” is directed by critically acclaimed filmmaker Ryan Coogler and stars Chadwick Boseman, Michael B. Jordan, Oscar winner Lupita Nyong’o and Danai Gurira, among others.